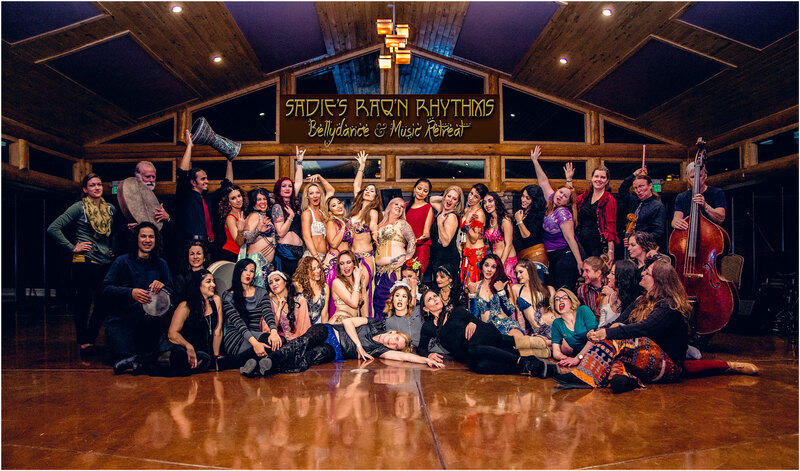 Sadie offers a variety of Bellydance retreats around the world. Each year and each location is unique but one thing is for sure; Sadie is going to combine the power of nature, healthy food, dance, music and human connection to offer you an unforgettable, life-changing experience. Perfect for all levels of dancers and those going through Sadie’s Raqs Flow certification program! 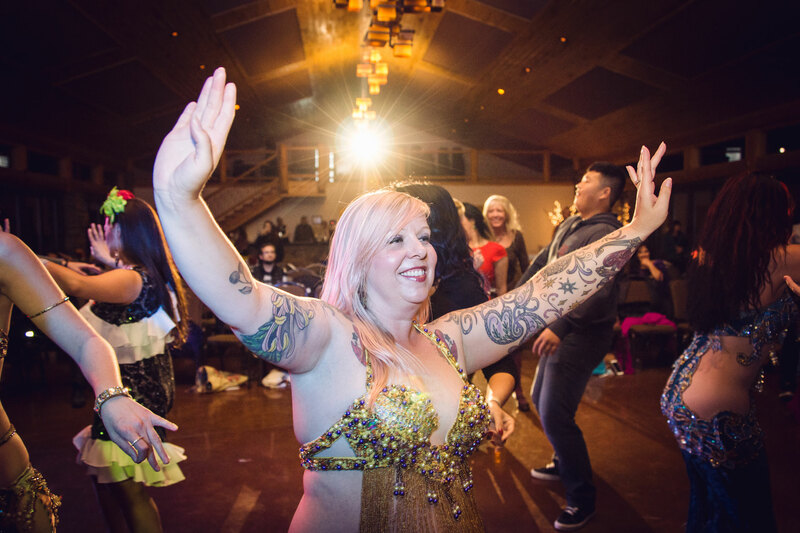 Don’t miss this incredible opportunity to study with Sadie in the land of Bellydance, Egypt! 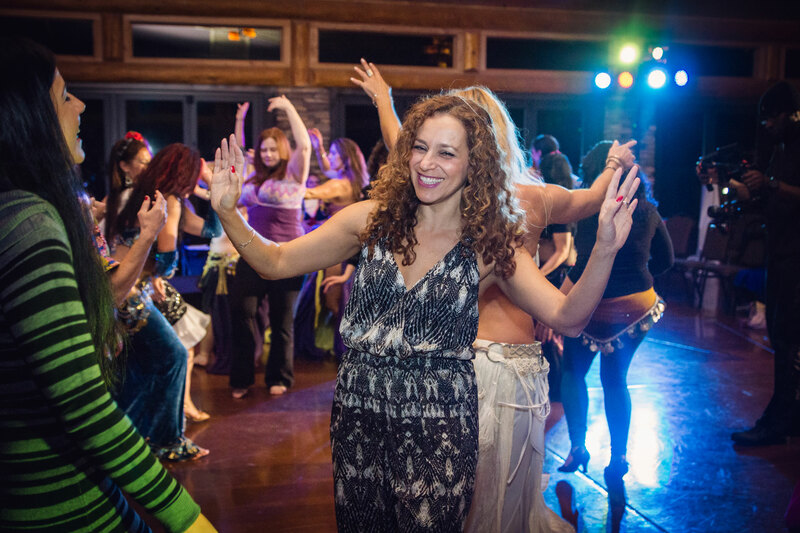 Participants will have the exclusive opportunity to train with Egyptian masters, dance with a live orchestra, cruise the Nile, visit the Pyramids and immerse themselves into the magical culture of Egypt! Join SADIE and ANASMA for a dance immersion experience!!! Exclusive opportunity to study, dance and retreat into the natural healing paradise of Goa, India. Give yourself the gift of Retreat!!! long for some “me” time? want to develop yourself as a dancer? 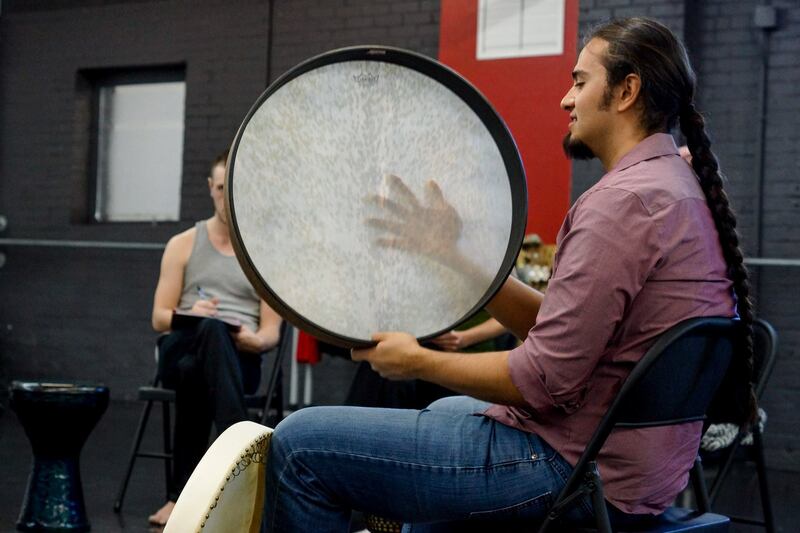 wish to know more about Bellydance? need some time for reflection and peace away from work or family? 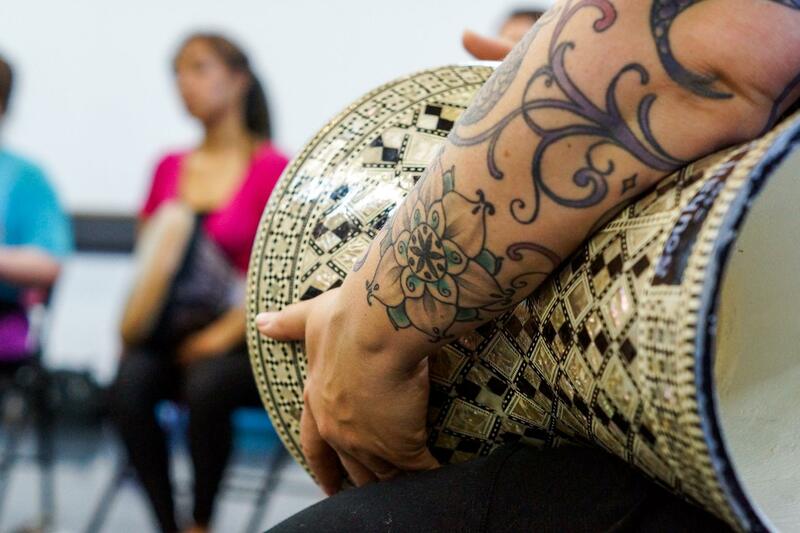 want to deepen your Bellydance or yoga practice? 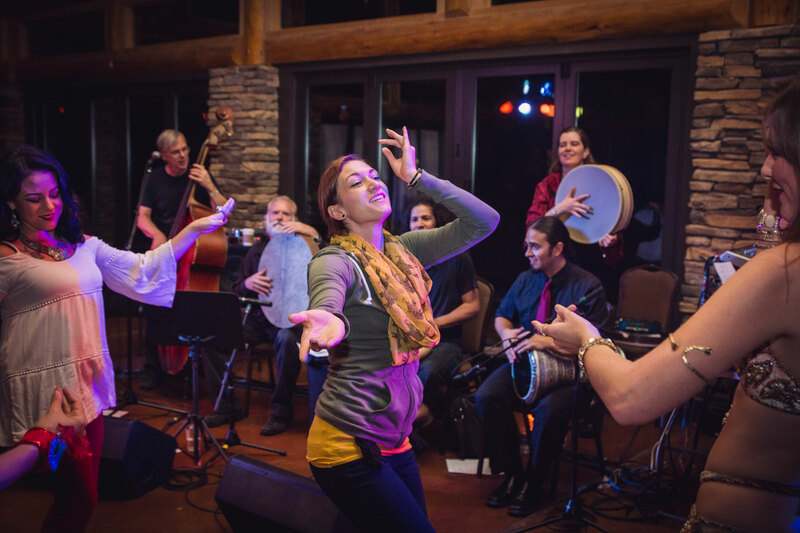 wish to experience the joy of live music? want to laugh and play? long to connect with nature and tune into your body, mind and spirit? long for the sisterhood and community this dance can offer? These are just some of the beautiful things that await you. Sign up today! Thank you for your inspiration, love and spirit. This was truly an amazing experience and I will never forget all the laughs…..
No exact words can describe what I gained from this time with all of you. Thank you for facilitating this wonderful retreat, and last years as well! It is always fun and exciting but it also seems to take me on a healing and spiritual journey as well. 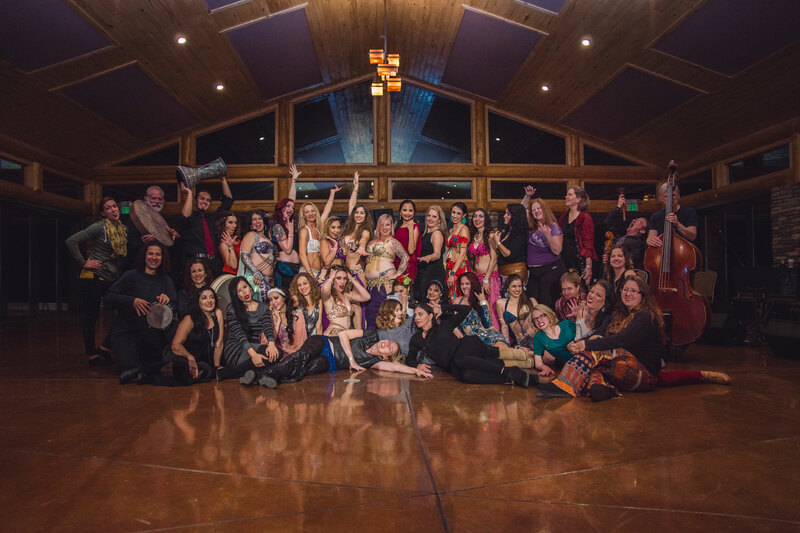 The Hot Springs and natural beauty of the area, the personal vulnerability to open up to new experiences, the connections I’ve made with amazing retreat women and of course leaving inspired and more centered than when I arrived. P.S Thanks for your loving support of my dancing thru the years. I have grown so much in return!